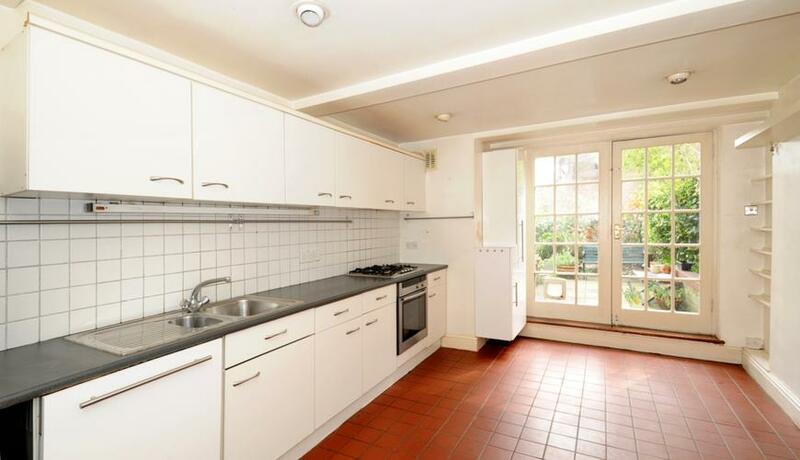 A beautiful split level two bedroom period garden flat to rent. The property is located in central Crouch End a short walk from amenities. This property benefits from period features, two bedrooms, a bright and spacious reception, fully fitted kitchen/diner and a private garden. Offered unfurnished and available mid-February 2019.